New content is coming! 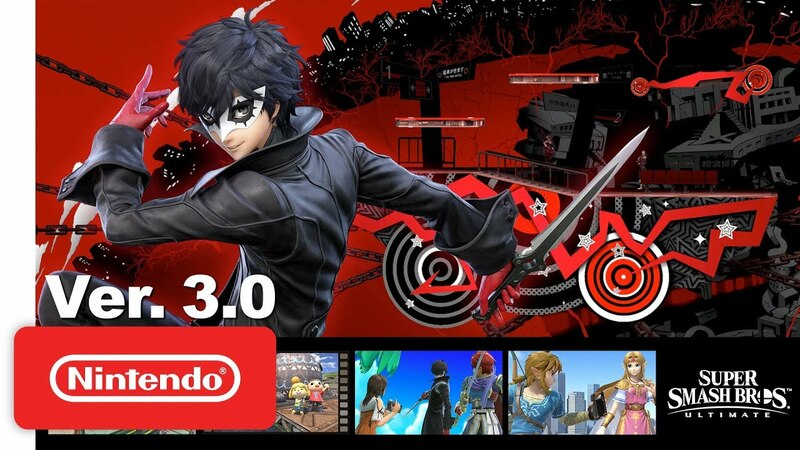 Joker joins the playlist and updates the version. 3.0 includes additional functionality such as script, video editor and Smash World integration.